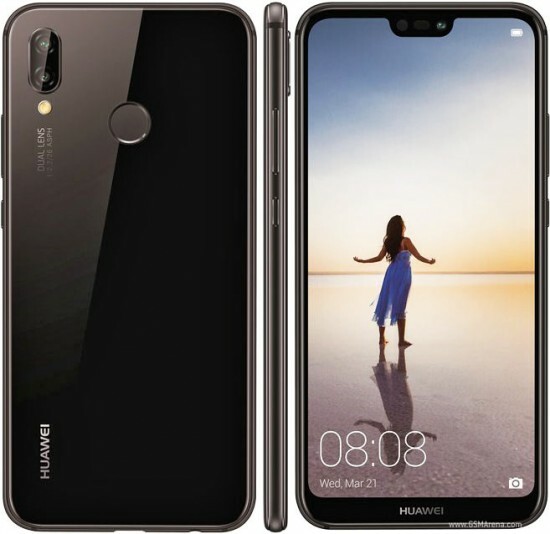 Huawei has introduced the first triple camera smart phone and Huawei P20 Pro. 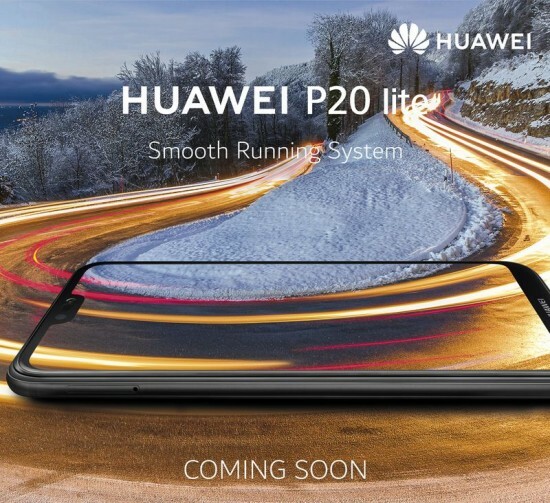 The company is bringing P20 series to Pakistan by launching Huawei P20 Lite. The handset has selfie camera smart phone with the features of dual back cameras with sleek and minimalist shape. Huawei P20 Lite offers smooth experience in compact form with the signature of Huawei P series. The handset is an upgrade on its predecessor and mid range smart phone has real deal in dual lens camera. 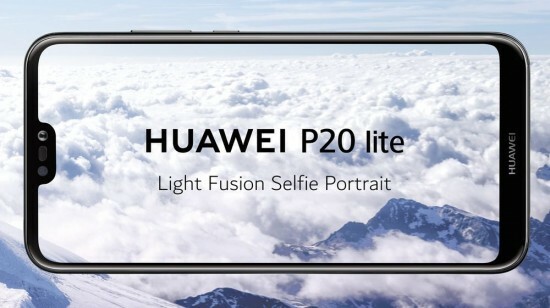 Huawei P20 Lite has premium camera with imaging technology to improve the photos. 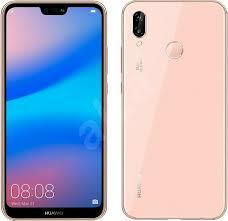 Huawei P20 Lite has the features of display screen with barely-there bezels and smell notch at top. The aviation grade aluminum alloy is used on outside frame of fingerprint sensor and the mid frame of device for comfortable grip and operation. 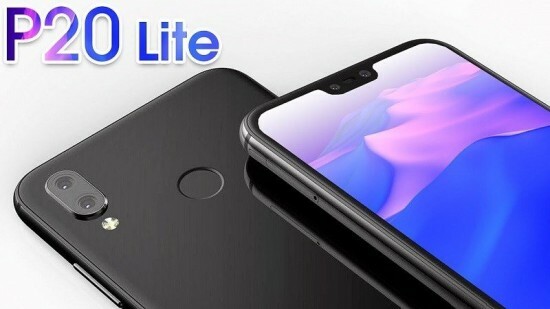 The device is interacted and adapts with the users with EMUI 8.0 and it is coupled with high performance midrange chipset and Huawei P20 Lite takes the advantage of integration of hardware and software in order to optimize the performance of the phone. It is featured with redesigned system interface for intelligent human computer interaction and better security for mobile payments. 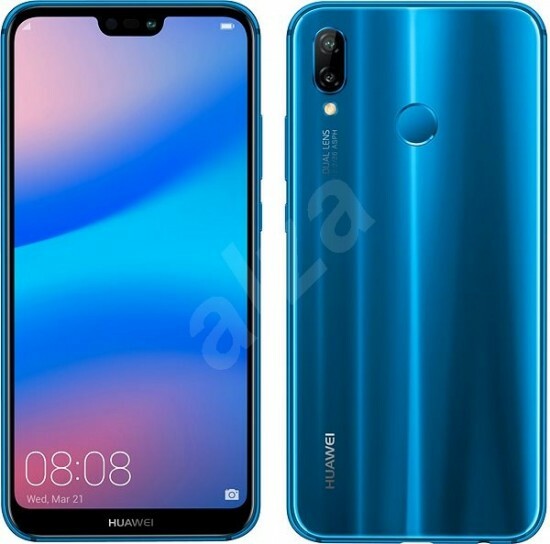 The handset, Huawei P20 Lite will be provided in midnight black and Klein blue colors in Pakistan.